Budget gaming PCs have been around for a while but budget gaming laptops are a myth or are they? As times are changing and technology is getting affordable, prices of gaming laptops are also coming down. These entry level gaming machines are no longer super bulky and cumbersome and come with prices that are just a nudge above of what a normal laptop costs. Entry level gaming laptops may not have HD resolution, may not have a high-end graphics card to take on a game’s high settings head on. But this doesn't mean that you can’t have fun while playing Bioshock Infinite at low or medium settings. After all, when all you want to do is workout your fingers on the mouse while hitting Penguin’s face to pulp in Arkham City, graphics and full settings don't matter that much. These laptops will let you play games you always wanted to. Period. Here we have concurred on five of the best entry level options available in the gaming laptop market around the Rs. 40,000 mark. All laptops covered here have the same screen resolution at 1366 x 768 pixels. This is the best you could get for your buck with the latest fourth generation i5 chip clocked at 2.5 GHz which turbo boosts upto 3.1 GHz. With 4GB of RAM and with upgradability upto 8GB, it covers the basics for a good laptop. As for the GPU, it comes with 2GB ATI Sunpro 8570 which is the latest offering from AMD. It is heaviest of the lot at 2.6 kgs and comes with a 500GB HDD and without an OS. This laptop takes the tag “the most silicon you could get for your money”. The HP Pavilion G6 is a beast on paper and for most of the part performs like one. It comes with a APU Quad core A10 chip clocked at 2.3 GHz and goes to 3.2 GHz with turbo core technology. It has the largest cache memory at 4MB (it is a lot). It has the biggest GPU (combined) of the lot, 2.5 GB worth [512MB AMD Radeon HD7660G (integrated) and a 2GB ATI Radeon 7670M (dedicated)]. It comes with a large 1TB HDD and 4 gigs of RAM which can be upgraded to 8. 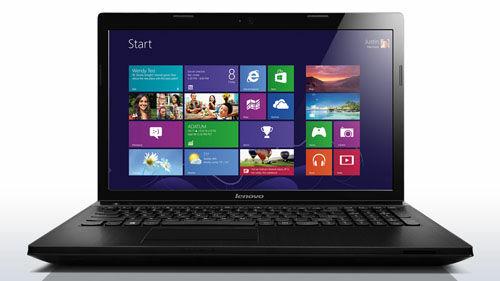 It runs on a standard Windows 8 OS and is a bit on the heavier side with a weight of 2.47 kgs. This laptop is a peculiar offering from Dell. It has a 14 inch display instead of a standard 15.6 inch. But as it sports the same 1366 x 768 resolution, which gives it a better pixel density than its competition. It sports a new fourth gen i5 chip clocked at 1.7GHz with Turbo boost upto 2.7GHz. 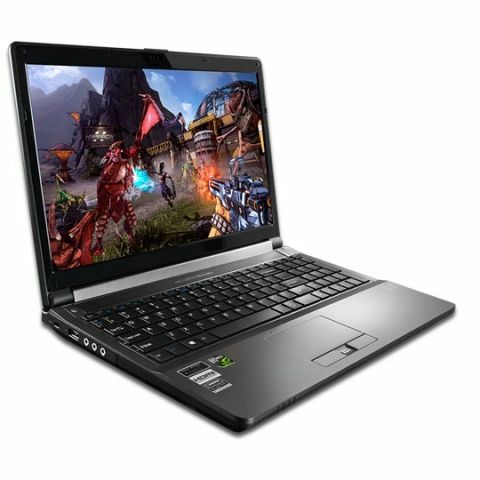 But the main aspect of this laptop is the 2GB Nvidia 820M GPU combined with 4GB 1600MHz RAM which churns out satisfactory gaming experience. It comes with a standard 500GB SATA drive for all your storage needs and weighs 2.04 kgs. Asus makes some of finest gaming machines and this X550LC is a small offering from its stable. It comes with a standard fourth gen i5 processor with 1.6GHz clock speed with turbo boost upto 2.6GHz. It comes with 4GB RAM which can upgraded to 8GB.and a 750GB HDD. It comes with DOS (and not Windows) and a 2GB Nvidia GT 720M for your graphic needs. With its sturdy build quality and chiclet keyboard this laptop can easily fool anyone but it certainly has some gaming power inside. It is available in two colour options and weighs around 2.3 kgs. Samsung makes some of the most popular phones of the market but still is an underrated laptop maker. 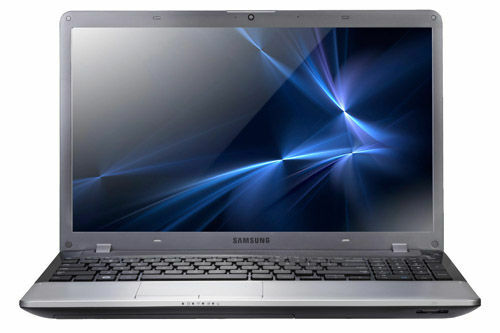 Samsung’s NP350V5C is a decent laptop that does everything quietly. 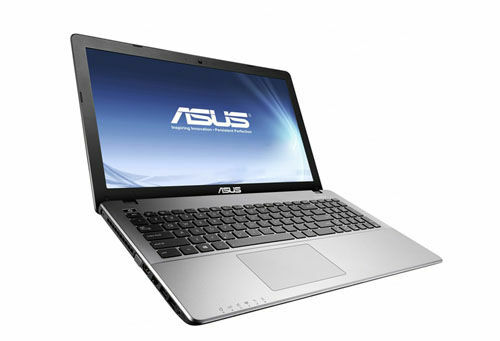 It is a good performer with a 2.6 GHz 3rd gen i5 chip which turbo boosts up to 3.2 Ghz. 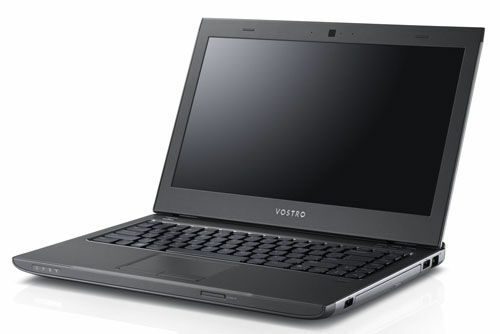 It comes with a standard 4GB of RAM which can be expanded upto 8GBs and a fairly large 1TB of HDD space. With a weight of 2.33 kgs and an AMD Radeon HD7670M graphics card, it makes the cut easily.